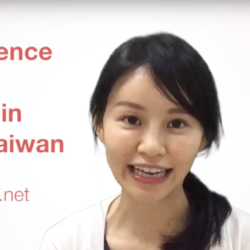 Is there a difference between Mandarin in China and Taiwanese Mandarin? 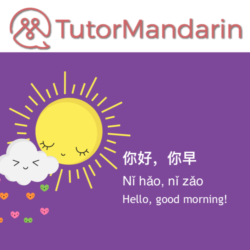 Mandarin Pinyin. 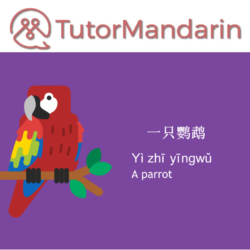 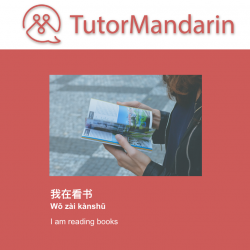 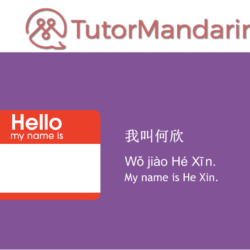 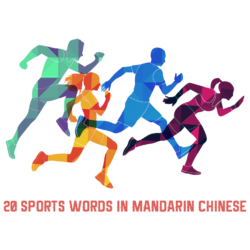 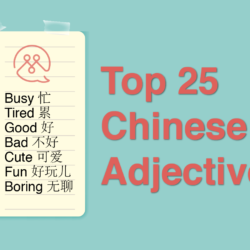 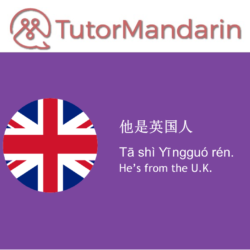 What’s the difference between Pinyin and Mandarin?